From the opulent splendor of Dubai to the camel-strewn dunes of the Rub’ al-Khali Desert, these seven states are a testament to diversity. Perpetual sun, endless white sand, and turquoise water has attracted many tourist over the years, but it’s the unbeatable shopping, amazing resorts, delicious fusion restaurants, spectacular events, an intriguing culture, and its welcoming environment that lure visitors back time and time again. The UAE is one of the world’s fastest growing destinations for both business and leisure, holding a unique strategic position between the East and the West. Find yourself surrounded by traditional Arab culture and cuisine in a multi-cultural destination that perfectly blends the modern world with the rich history of Arabia. 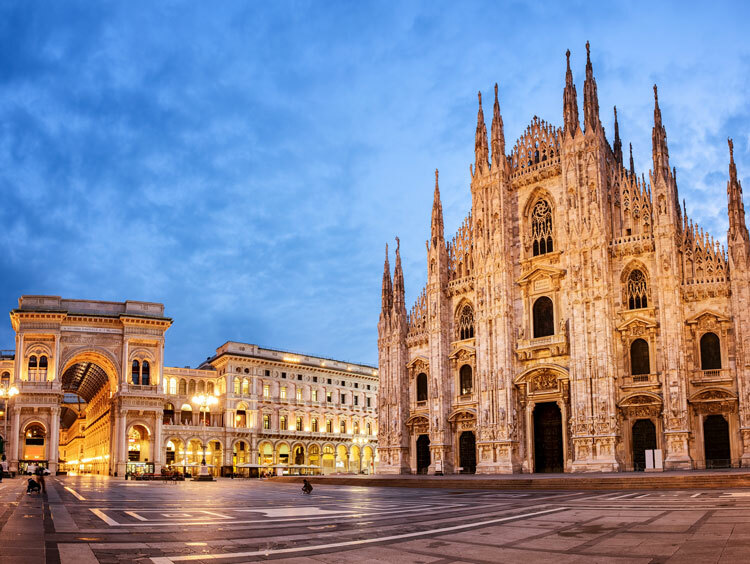 Spend your days exploring the culture, experiencing the architectural marvels, and reveling in the economic prosperity. Two main orientations shaped traditional Emirati culture: the nomadic desert-oriented Bedouins with small oasis farming and the sea-oriented culture that revolved around pearling and sea trading. Economically, politically, and socially interdependent, these subcultures created common culture and social identity. With rich Muslim traditions that filter into every corner of daily life, it is carefully followed by the majority of those who live in UAE. The country consists of the seven small emirates of Abu Dhabi, Dubai, Sharjah, Ras Al-Khaimah, Ajman, Umm Al-Qaiwain, and Fujairah, which were united as a federal state. Dubai, being the most populated of the seven, has become a bit of a melting pot of cultures, though it remains Arabian at its very core. Beyond the breathtaking skyscrapers, with their awe inspiring architecture, you will find a tribute to traditional life of the Emirates in many parts of the city. Take a trip to the Al Fahidi Fort, which was built in 1787. Today it stands as a protector of traditional Arab houses, mosques, farms and more. Consider a guided tour of the historic Bastakiya district or the impressive Jumeirah Mosque to extend your cultural experiences. The food scene in UAE is as multi-cultural as its population. With the vast number of locals having moved there from Europe and India, there are many fusion restaurants in the larger cities, such as Dubai and Abu Dhabi. For local cuisine, you'll find that beef, goat, fish, lamb and rice are central to most dishes. Ghuzi, a roast lamb served with rice and nuts, is a popular local dish, as is warak enab, a meal created with stuffed vine leaves. Visitors who travel here will also find dates, a central item, as there are over 30 million date palms in the UAE. If you wish to consume alcohol, you can do so, but due to Islamic tradition you can only do so in designated areas inside restaurants, bars and hotels. You may not consume alcohol on the street. Visitors must avoid eating, drinking or smoking in public during daylight hours if visiting during Ramadan. UAE is located on the Arabian (Persian) Gulf and covers 32,278 square miles. 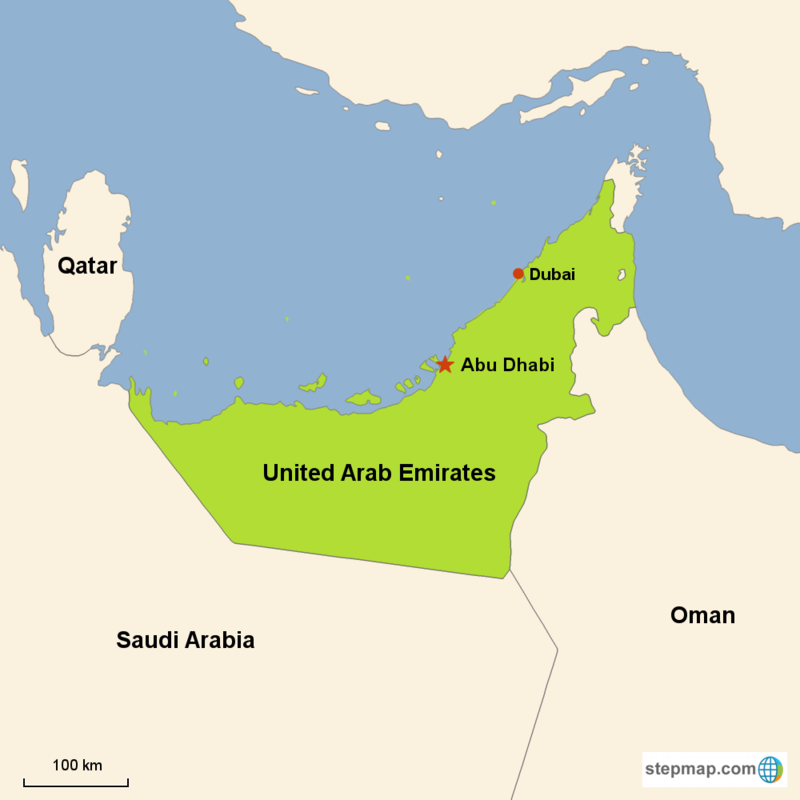 Of the seven emirates, Abu Dhabi represents 85 percent of the land, while Ajman is the smallest emirate. Each one is named after its capital city, and Abu Dhabi is the permanent capital of the nation. Hot, dry weather is common in UAE, with humidity in the summer. Travel toward the Oman boarder, and you will find the Western Hajar Mountains, an arid, jagged landscape rising 1,300 meters above sea level. Along the base of the mountains, a number of gorges and water holes bring a welcome splash of water and green flora in the desert landscape. 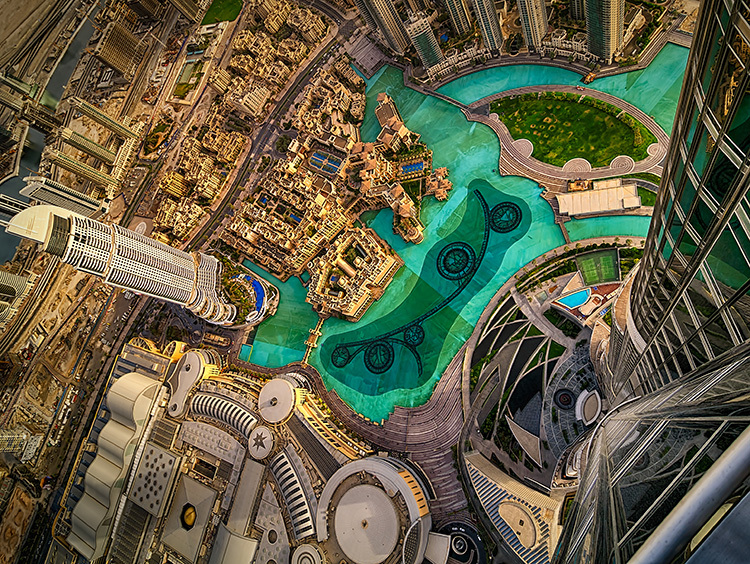 Dubai sits on the banks of the Persian Gulf, directly within the Arabian Desert. The manmade Palm Islands and World Islands capitalize on this location. Cultural symbols such as the falcon, camel, Arabian horse, pearling boat, coffeepot, and date palm appear on banknotes, coins, and stamps, and are all used to invoke a historical community that survived harsh conditions and now enjoys the benefits of unity and prosperity. In the 7th century, Islam came to the area, ruling the economic scene with fishing and pearl diving industries. When the pearl market declined in the early 1900s, the country needed a new source of income. In 1966, oil was discovered, sparking the evolution from a nomadic, export-driven economy to one of the largest business centers in the world.